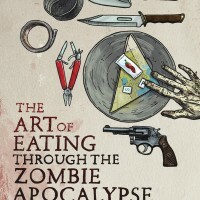 We are joined this week by author Lauren Wilson to chat about her new zombie cookbook The Art of Eating Through the Zombie Apocalypse. She fills us in on research she did for the book, where the idea came from and that she actually ate bugs for the recipes. Man that takes dedication…. Maybe Bob will eats bugs now? You have to listen to understand. 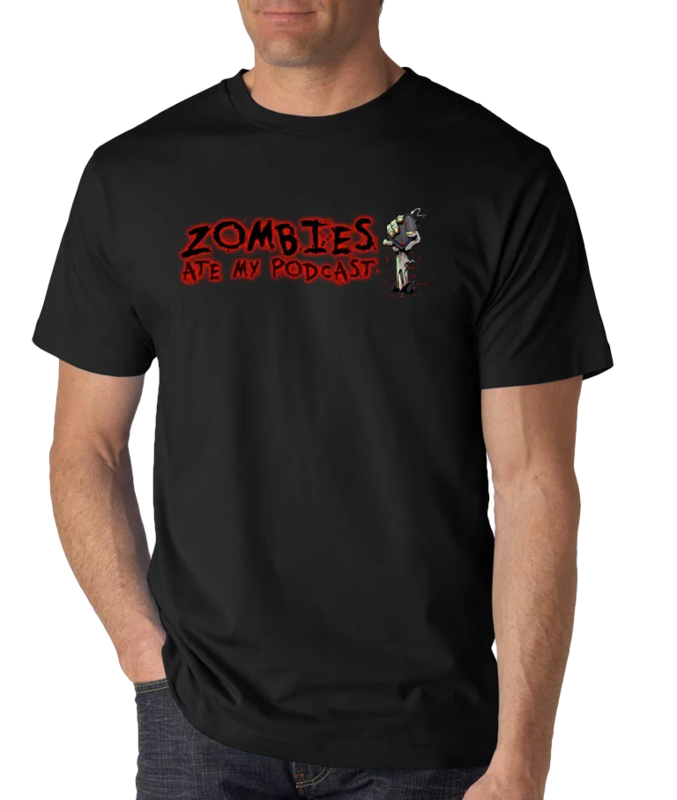 Ryan also discusses what it is like to see a zombie fight a shark in Lucio Fulci’s film Zombie as Ryan goes to the movies continues. We then dig deep into both episodes 4 and 5 of season 5 of the Walking Dead. It is a big long episode this week!